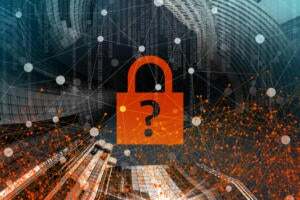 While security, software-defined networking (SDN), cloud and mobile computing are all expected to be hot topics at this year’s Interop show in Las Vegas, a variety of companies also hope to create some buzz about new products or services being launched or announced. Here are some of the new offerings from vendors at this year’s show. 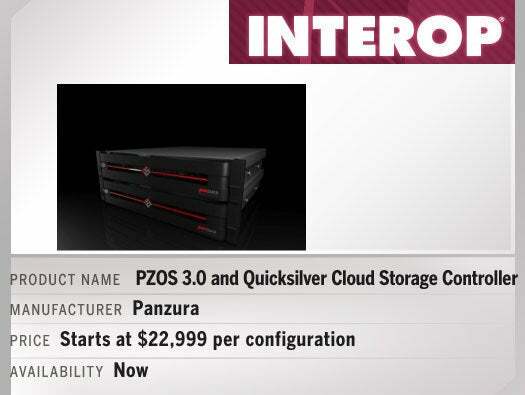 Key features: The Panzura Operating System 3.0 (PZOS 3.0) and Quicksilver Cloud Storage Controller delivers a distributed cloud-based global file system, offering a low-cost storage tier that unites multiple sites into a single secure, interlinked platform for scale-out NAS, file sharing, active archiving, DR, and backup. More info. Key features: Cloud Resource Meter for VMware vSphere allows you to meter consumption in any VMware vSphere environment providing unparalleled insight into resource consumption – all for free and all right from the VMware Console. More info. Key features: Latest version of Reflex Virtualization Management Center helps companies solve the 'big data' challenges that large-scale virtualization deployments can present. Reflex VMC now provides real-time, streaming data analysis that gives enterprises extremely granular visibility and pure data fidelity for managing virtual infrastructure. More info. Key features: Phantom is the first scalable network monitoring appliance to provide full visibility into VMware and Xen virtual environments. 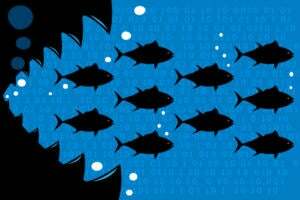 Enterprises of any size can now maintain compliance, security and auditing capabilities in their virtual deployments. More info. Key features: McAfee’s Network Security Platform includes a scalable 80Gbps IPS solution delivering twice the performance to private clouds, Telco and service providers and includes advanced threat protection across multiple environments. More info. 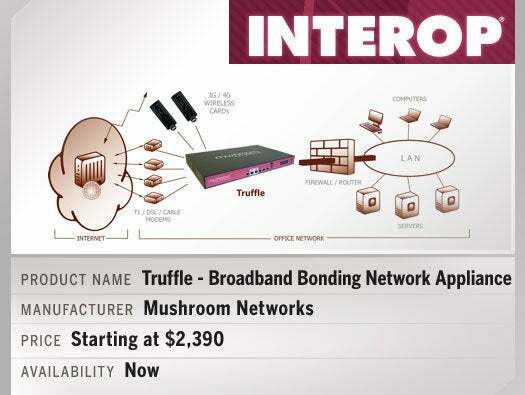 Key features: Broadband Bonding enables aggregation of up to 12 broadband connections for real-time applications such as VoIP, video and cloud applications as well as advanced QoS to manage all the Internet traffic. More info. Key features: Upgrade of 10500 campus switch announced a year ago. Now with 14Tbps of capacity supporting 576 wire-speed 10G Ethernet ports and 48 40G Ethernet ports in a single 12-slot chassis. Supports new 48-port 10G Ethernet module and four-port 40G Ethernet line card. More info. Key features: Fully integrated desktop management tool that supports private/public clouds, has open system components such as VNC, XenServer, Linux etc. and allows for connectivity from any client device that supports HTML5, phones, tablets or thin clients. More info. Key features: With its compact size, rugged metal case, and embedded dual-mode 4G/3G connectivity, CradlePoint’s COR IBR600LE provides a flexible, reliable, and secure solution that is ideal for high-bandwidth M2M applications. More info. Key features: ESET Mobile Security for Android is a premium security solution that proactively detects and blocks new, unknown threats while providing rock-solid protection against existing malware. More info. Key features: ITPulse is the industry’s first private social network exclusively for IT teams. ITPulse engages IT teams by establishing a one-stop, cascading wall for real-time display of IT infrastructure health and collaboration in a secure and fun environment. More info. Key features: The PE1216 contains 16 AC outlets and features a space-saving 0U design that allows it to be mounted vertically on outside of rack for efficient use of server room space. More info. 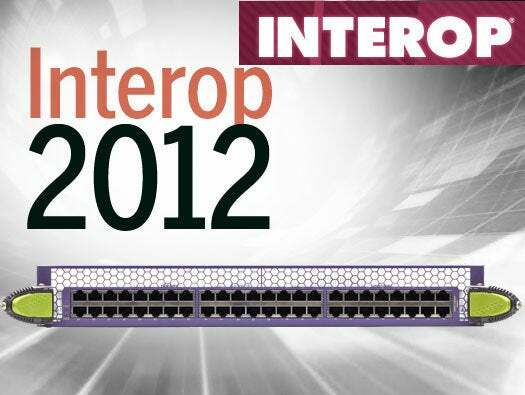 Key features: Supports 48 ports of wire-speed 10GBase-T Ethernet RJ-45 with 40G Ethernet uplinks. 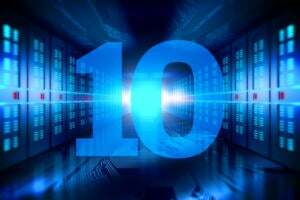 It supports full Layer 2 and 3 switching and IPv4 and IPv6 routing, and is scalable up to 128,000 virtual machines. The four 40G uplink can also be configured as stacking ports. More info. Key features: The BlackDiamond X8 BDX8-10G48T is a module for the Extreme BlackDiamond X8 core switch. It has 48 wire-speed 10GBase-T ports with RJ-45 connectors. It enables the BlackDiamond X8 switch to support up to 384 total 10Gbase-T ports for end-of-row data center network deployments. More info. Key features: NaviCloud Intelligent Storage solution (NCIS) enables enterprises to store, manage, and protect distributed, unstructured content at scale. NCIS is easy to manage, secure, reliable and complements existing storage and retention requirements. More info. Key features: GigaVUE-VM software extends intelligent traffic replication & filtering into the cloud, extracting traffic from virtual machines & hypervisors for delivery into a Visibility Fabric, allowing monitoring & management systems to see into a virtual environment. More info. Key features: The ExtraHop Citrix Module for XenDesktop and XenApp is the first-ever agentless APM solution that is verified Citrix Ready to be compatible for Citrix XenDesktop, Citrix XenApp, and Citrix NetScaler. More info. 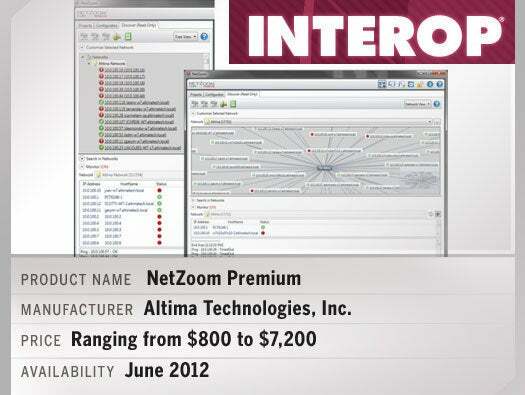 Key features: NetZoom Premium is a network/data center management solution with auto-discovery and real-time device monitoring. Professionals can document networks, racks and data center infrastructure; create network or rack diagrams, floor layouts and reports. More info.